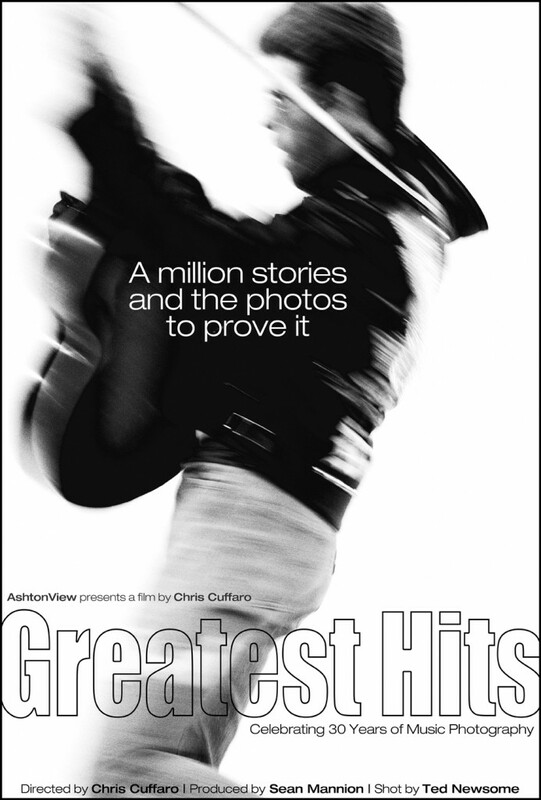 Greatest Hits celebrates Chris Cuffaro and his 30 year journey of music photography. Chris shares his own stories behind his most iconic images and the making of his accompanying Greatest Hits exhibition. After shooting in Los Angeles for over three decades, Chris felt like it was time to celebrate his two greatest loves: photography and music. The culminating event/exhibition shares his passion with everyone. 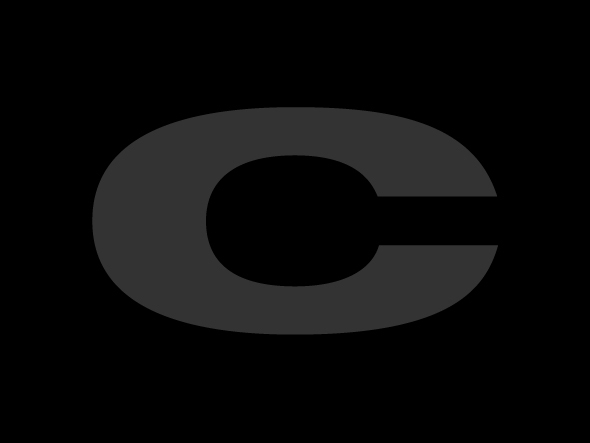 He has narrowed it down and chosen the best of the best from his massive catalog of music photography. These are his Greatest Hits! From candid back alley photos to studio portraits, the collection includes the biggest names in music – Nirvana, George Harrison, No Doubt, Ice Cube, Alice in Chains, Red Hot Chili Peppers, INXS, Pearl Jam, Jane’s Addiction, Korn, Rob Zombie, Iggy Pop, Willie Nelson and many more. You will recognize these photographs from music history and finally know who shot them. This exhibition is his way of saying a big thank you to everyone he’s worked with over the years who has helped him live his dream. The documentary spans from the beginning of production to opening night! It includes the making of the exhibition, selected interviews with the people who made it possible and the musicians in the photos. The stories and history behind the legendary photos come alive. Chris explains how the images came to be and his colleagues recount their favorite music memories. Do you remember your first concert? If you love music & photography… You will love this documentary.